WWE announced here on dot com that Disney&apos;s The Muppets will make their return to Raw next week as the show&apos;s Social Media Ambassadors. 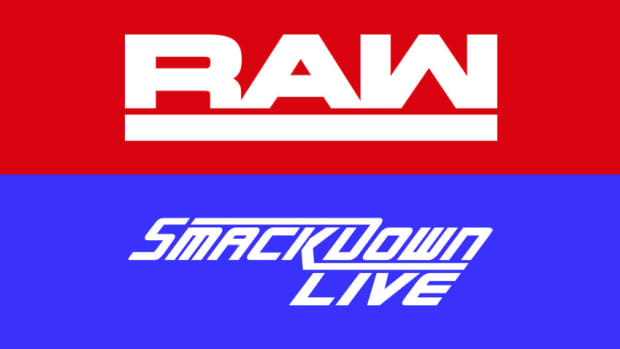 Next week&apos;s Raw will take place from the Prudential Center in Newark, NJ. We&apos;ll have exclusive live play-by-play coverage here at WrestlingNewsWorld.com.